A ten-day celebration to show support for local businesses. Other Major events include; A 5k & Half Marathon, A Taste of Local Flavor, A Stroke of Art, and the one and only Fishin’ For Fashion Show. 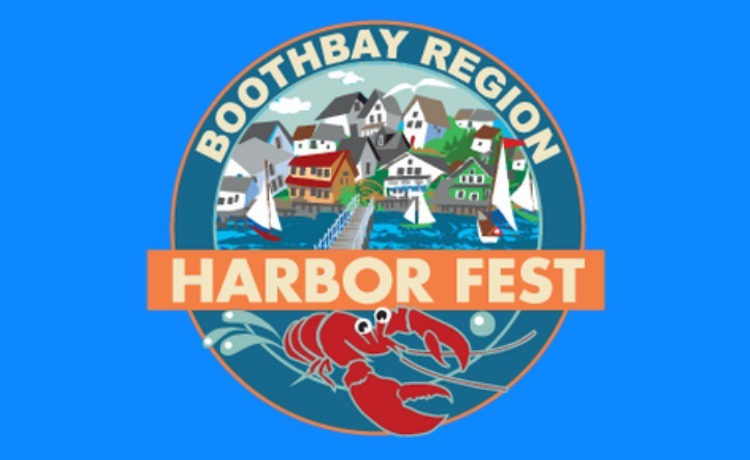 Join us for an authentic coast of Maine experience on the historic working waterfront in East Boothbay Maine! Shop at the creative vendor market featuring vintage, art handmade and local products, dance to dozens of talented singers and songwriters as they hit the main stage, be dazzled at the one and only fishin’ for fashion show, featuring original designs made with materials from the marine industry. Eat, drink and be merry as you soak in the amazing view of Maine’s historic waterfront. Tickets for individual events are available through the website.